On the other side of doors, of fences, of containment, of fear, is freedom. Freedom to run the fields, eat the grasses, feel the wind, know that you are loved unconditionally. 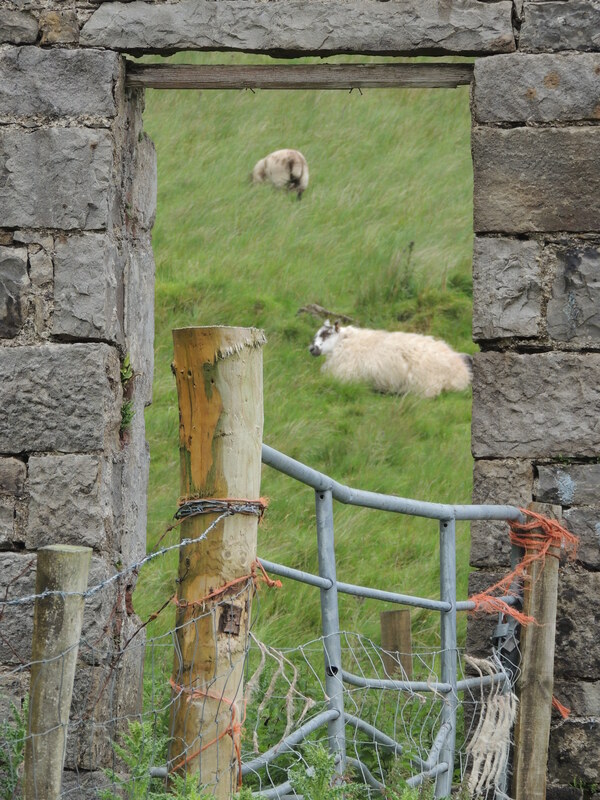 This entry was posted in Christianity, Faith, Life, Love, Photography and tagged Creation, fear, freedom, God, Ireland, Jesus, joy, Nature, Peace, Sheep by lyonsroarforgod. Bookmark the permalink. Great message of Faith, Lisa! The perfect picture to illustrate the strong message, as well! God Bless!